If you liked this show, you should follow BIG - MEDIA. Members of the classic Klymaxx lineup met up on an episode of the VH1 series Bands Reunited in 2003 to perform some of their vintage hit singles. 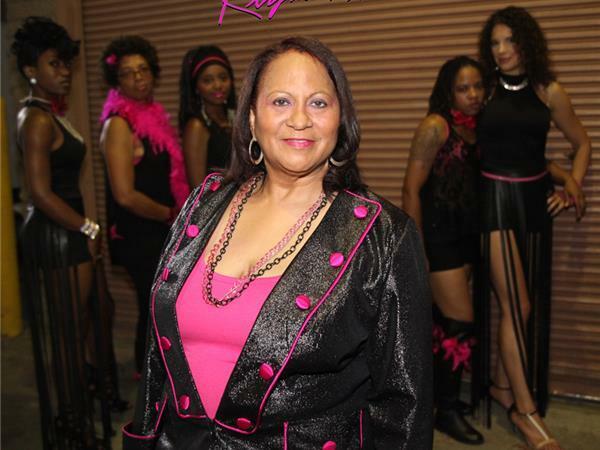 The show was met with favorable ratings as the drama disclosed member Cheryl Cooley's unauthorized use of the name and touring as the band "Klymaxx", without the consent of the other members. Robbin Grider was missing in action at the time of the episode, and was not mentioned having been a member during the group's prime. 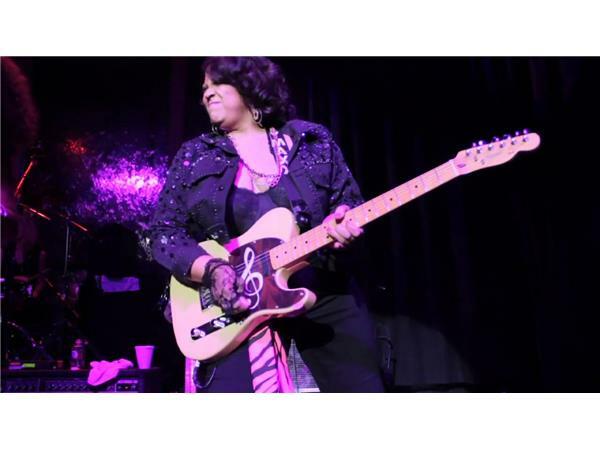 In 2003 the group began touring together again with the exception of Robbin Grider and Cheryl Cooley. On November 15, 2009, Unsung premiered on the TV One cable network. The documentary Klymaxx chronicled the story of the group's genesis and rise to fame. This time, all six members of the classic lineup, including Grider, appeared. 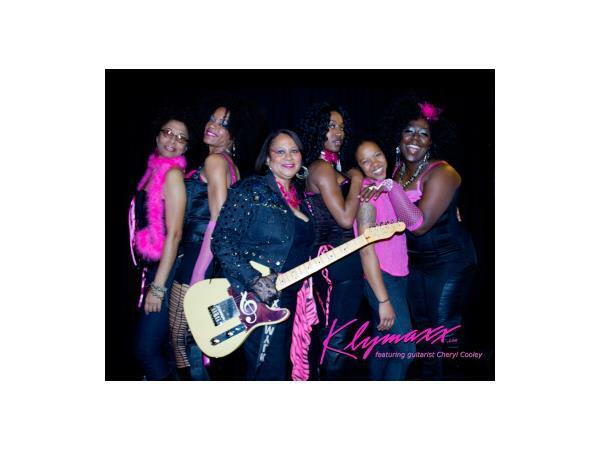 There are now three separate Klymaxx bands: one lead by Cheryl Cooley, one lead by Bernadette Cooper, and one lead by Joyce Irby, with mixed reviews from fans after being promised a reunion album that never materialized and left fans disinterested in the three separate incarnations of Klymaxx.